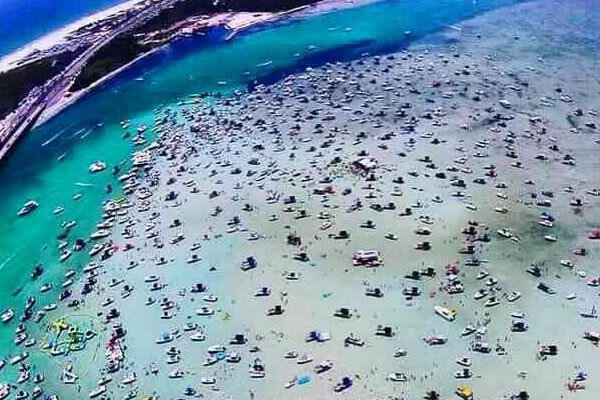 Wondering what to do in Destin? It’s time to kick-off another fun-filled season with SunVenture Cruises and what better way to begin than with a cruise honoring our nation’s heroes. 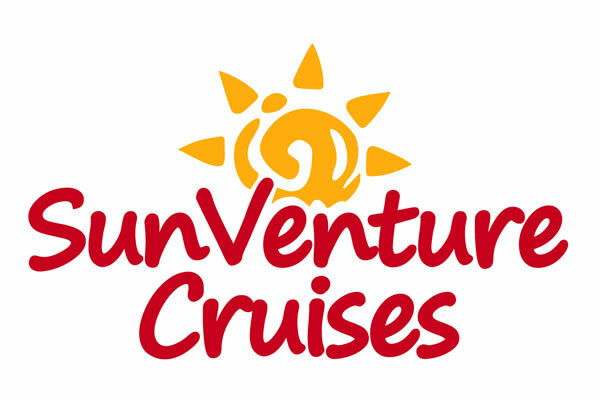 ‘Venture’ aboard the SunVenture catamaran this Thursday for the first cruise of the season – Red, White and Blue Hero’s WWI Airplane Flyover and Fireworks Show – from 7:15 to 9:15 p.m. 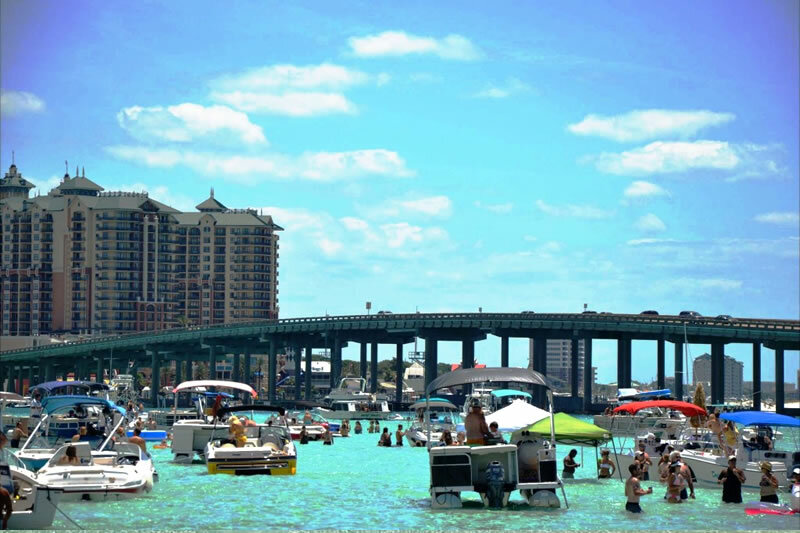 Enjoy a narrated tour of the Harbor by SunVenture’s charismatic Coast-Guard Licensed captains as the sun sets over the Destin bridge. Then enjoy a vintage WWII aircraft flyover honoring heroes who sacrifice their lives for us. The night ends with a bang as the sky above you illuminates with fireworks to celebrate the flyover. This 2-hour cruise and show will be something to remember. Adults 18+ only please. Make your online reservation or call 850.650.2519.